Remy and his less than enthusiastic brother Emile present their case as to why humans and rats should just get along. 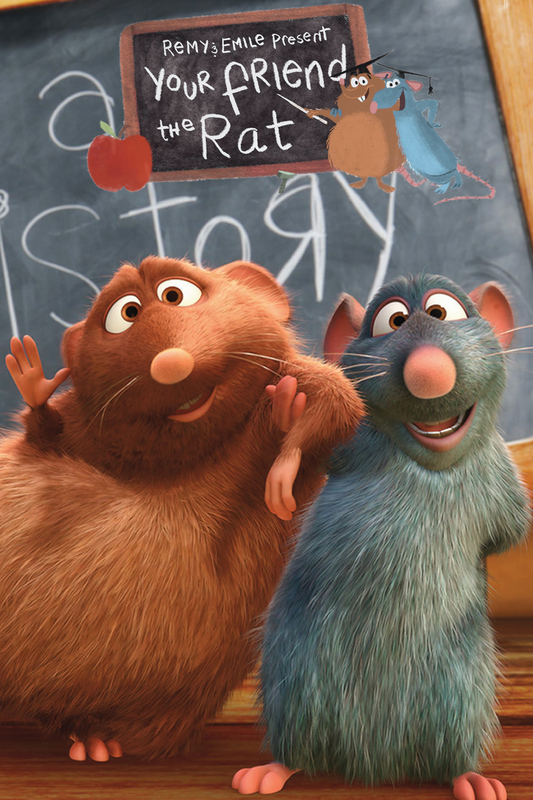 Remy guides us through the shared history of man and the rat. Emile then provides many fun rat facts to help explain why the rat should be better appreciated. The two pull out all the stops and end with a song describing a rat and human utopia.